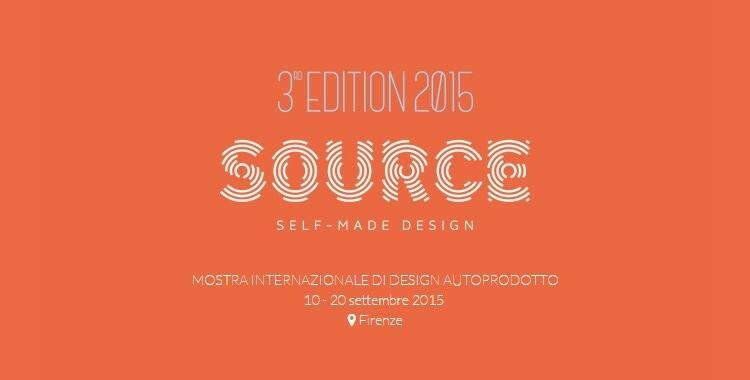 Co-de-iT is pleased to announce to be invited to speak at SOURCE 2015 event in Florence during the “Experimental Materiality Day” on 17th Sept. 2015. We will talk about our inFORMed matter research and the digifabTURINg collaboration experience and research. We will exhibit also some 3d printed clay pieces done at digifabTURINg lab.